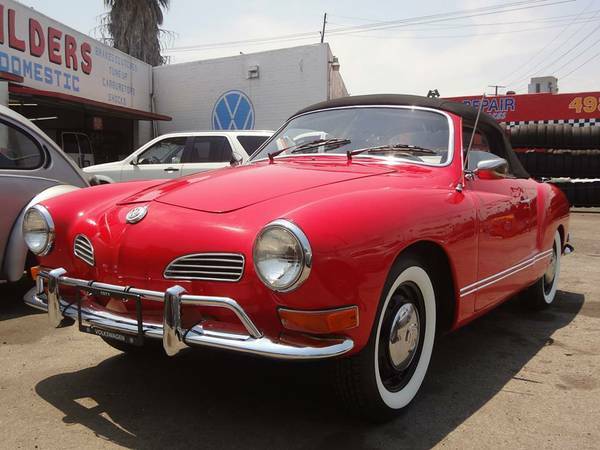 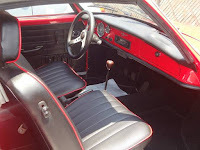 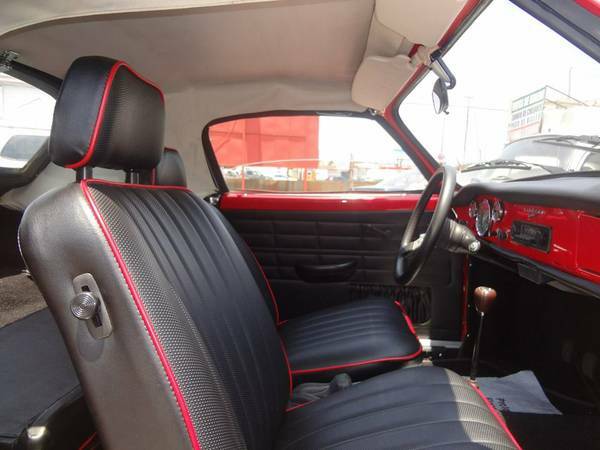 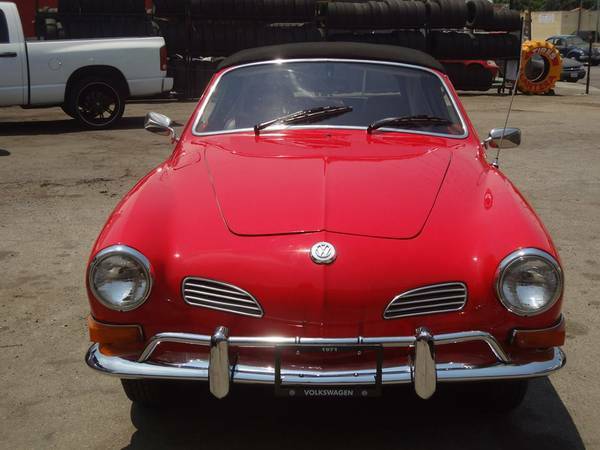 Buy Classic Volks – This very nice classic sport car has been fully restored, it a Volkswagen Type 14 was released in 1971 commonly known as the Karman Ghia come in red 2-door convertible body style excellent condition like a new car ready to go. 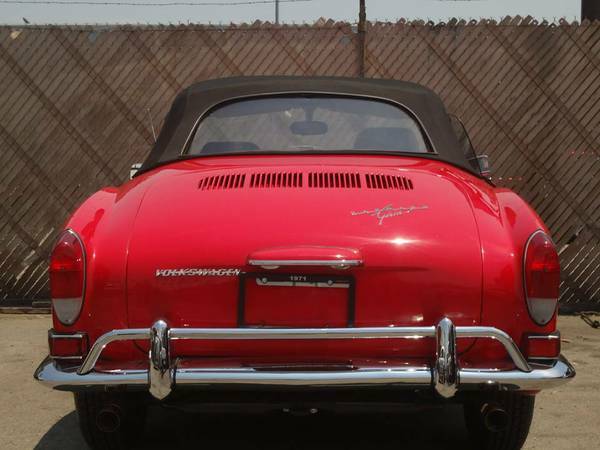 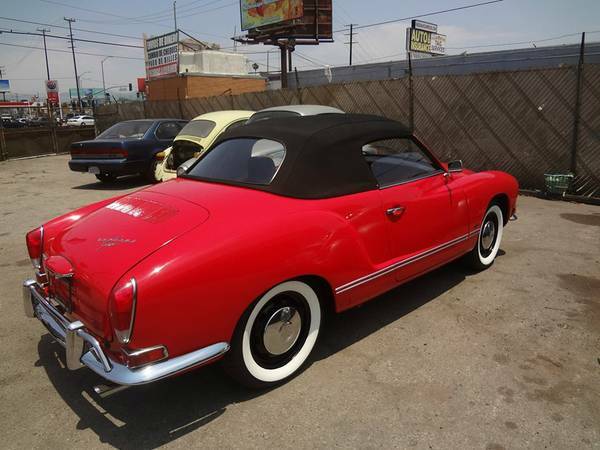 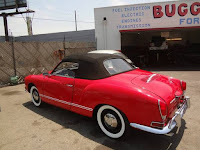 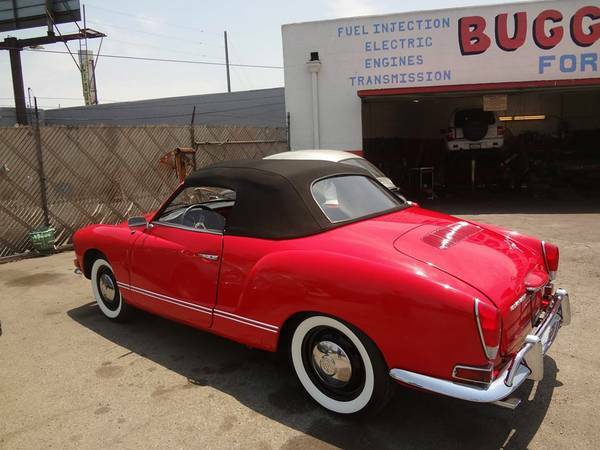 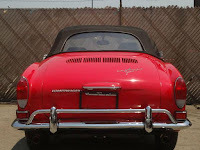 Red Convertible Volkswagen Karman Ghia 1971 complete restored – looking like brand new on a rebuilt engine, new tires, bumpers, new seats and the pictures show everything about the car. 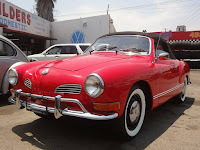 Only serious buyers please!!!!!!! 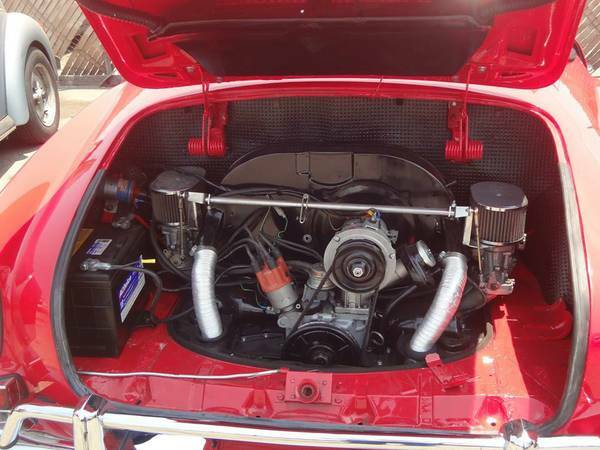 The asking price is $18,000.00 or better offer. 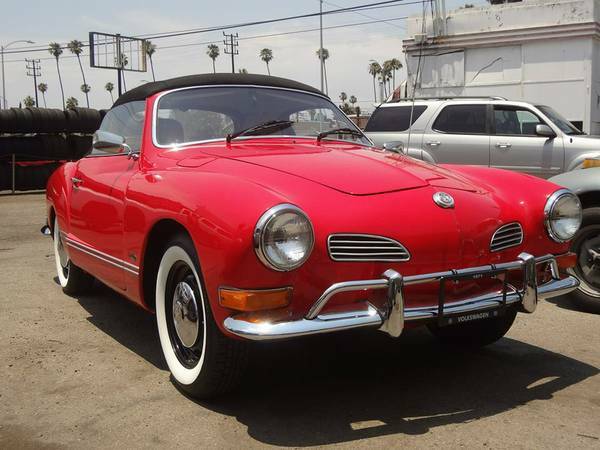 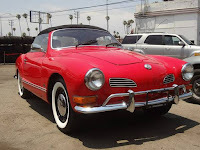 This entry was posted in 1971, Closed, For Sale, Ghia, USA, Volkswagen and tagged Volkswagen Karmann Ghia Convertible on June 22, 2015 by buyclass.